In the current scenario, almost all the companies outsource at least a few of their functions to a third party to simplify their process and cut down costs. Almost every company is on the lookout for a business consultant to help them acquire high-quality services at a lower cost. Hence, most of the businesses outsource certain functions that are not considered to be strategic but ought to be operated to manage the business activities smoothly. Start-up businesses often require an input of a diverse range of resources and skilled manpower to accomplish work for a certain period of time. For example, for start-ups, services like recruitment are not a regular thing and are needed only when they are planning to expand. 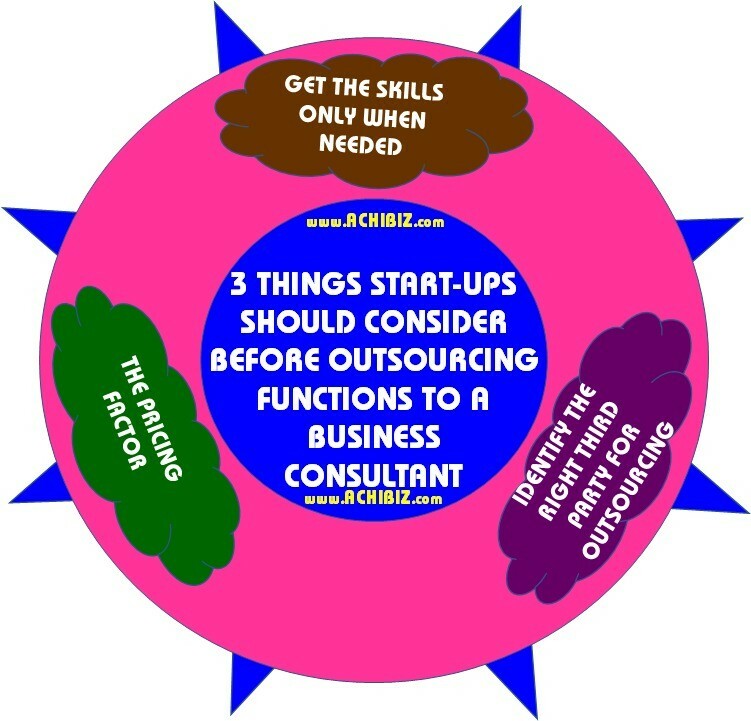 If a company ties up with a highly efficient business consultant, then they can get the required resources only when needed. Start-ups need to put in a considerable amount of efforts to build a brand image and earn the goodwill of their customers. Hence, when it comes to hiring the right agency, you must conduct a proper research before finalizing one. Look for agencies that can handle most of the tasks, including payroll processing, taxation, accounting, book-keeping, and more, so that you can seek assistance from the same agency in case you need to outsource any of these at a later point of time. 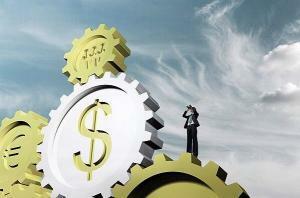 Cost or pricing is one of the major factors that every start-up concentrates upon. They have only one motto when it comes to pricing – maximize the profit, minimize the expenses. In such cases, hiring full-time employees for seasonal work is considered to be an added expense to the company and hence hiring the right consultant can help in cutting down the cost. 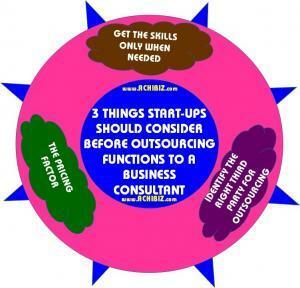 These are a few of the most important things that every startup should consider before outsourcing their functions. Conduct a proper research and outsource only those functions wherein you need help. Confine the core functions to your internal team and hire the right set of candidates who can in turn make the business profitable. Outsource only those functions wherein you need a third party’s help.